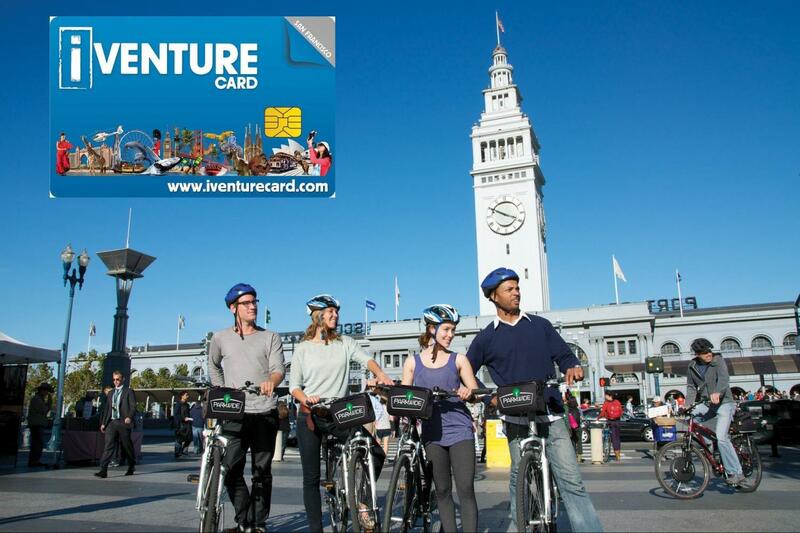 See the city on a coach, Segway, Go Car, bike, or from the San Francisco Bay on a cruise! 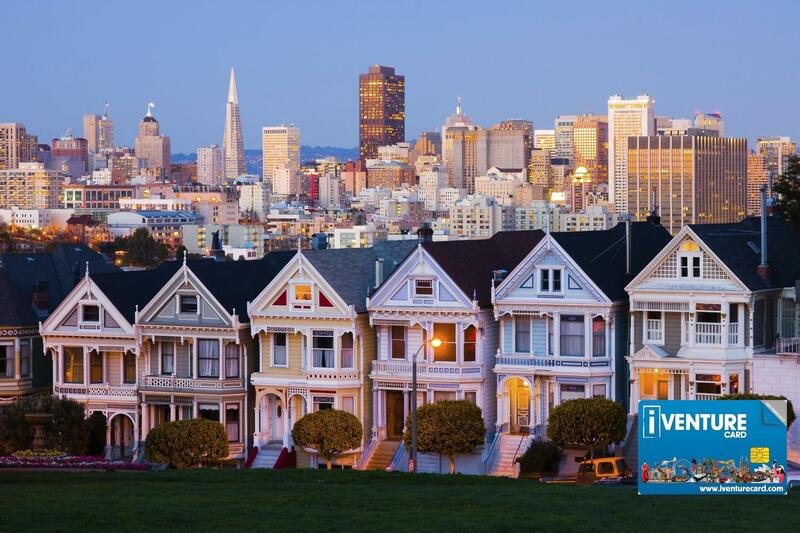 Access to San Francisco’s many great attractions including art museums, AT&T Park Tour, Aquarium of the Bay and many more! Meals at Fisherman’s Wharf favorites! PLUS your card gives you discounts on wine and beer tastings and desserts on Pier 39! 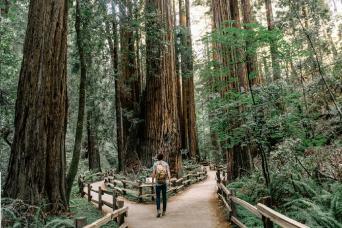 Your choice of 3 tickets to top attractions in and around San Francisco including tours, cruises, museums and so much more. Free color handy guide with helpful information on participating attractions. Savings of up to 50%. Covers San Francisco and surrounding areas. San Francisco Flexi Attractions Pass has San Francisco's best attractions and things to do all for one single price. It provides you with incredible savings of up to 50% off general admission fees. 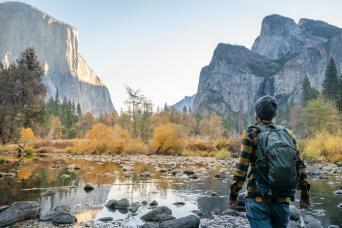 Choose 3 attractions out of over 15 of San Francisco’s must-see attractions, including dining options and tours outside of San Francisco. 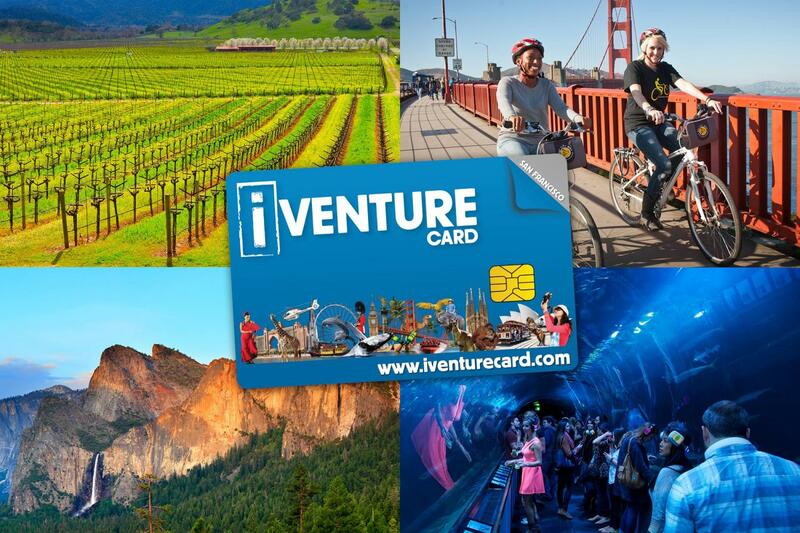 The iVenture Card is a 'smart card' - like a credit card with a computer chip inside - which allows you completely cash-free entry or access to your choice of top experiences and up to 50% savings on the usual cost of admission. Offer: 15% off 1 beer tasting Restrictions: One per table. Must be 21 years of age or older. Proof of age required. Restrictions: One per table. Must be 21 years of age or older. Proof of age required. Offer: 1 free homemade dessert with a purchase of 1 entree. Restrictions: One per table. Dine-in only.